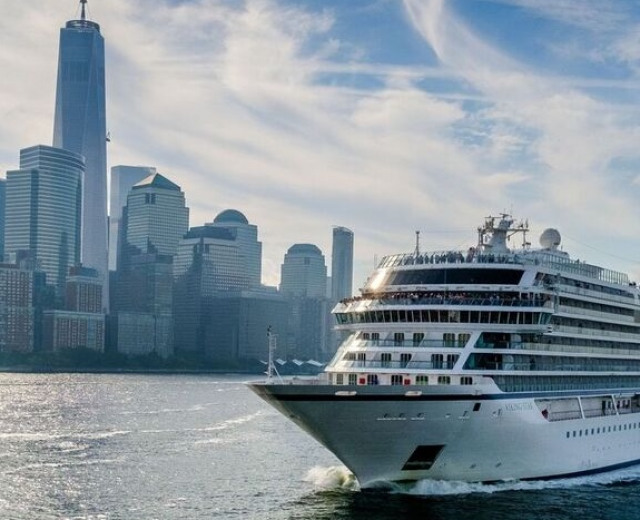 Viking Cruises is the world’s largest river cruise company and offers comfortable scenic cruising along the major rivers of Europe, Russia and China. Viking Ocean Cruises will begin sailing in May 2015. The company provides unique, affordable holidays for travellers interested in geography, culture and history. Viking has a large fleet of modern ocean and river cruisers.